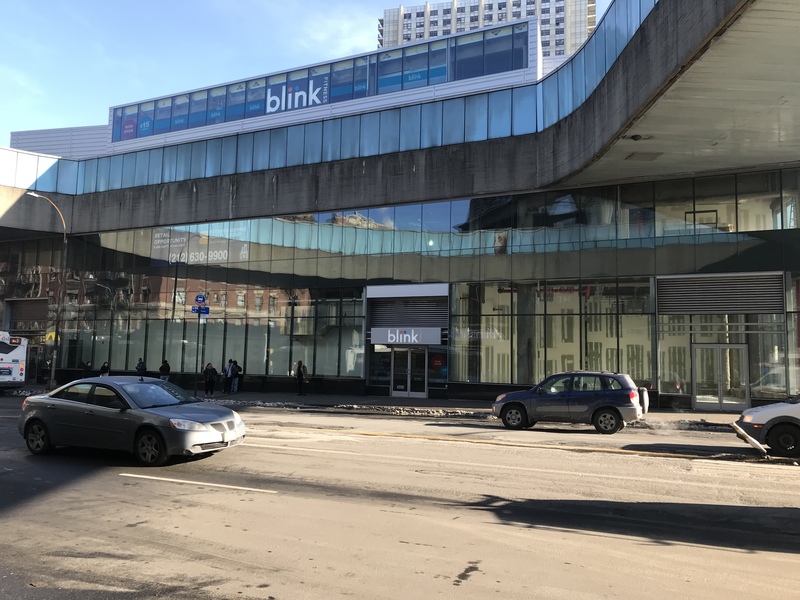 The NYCRC provided a $72 million loan to an affiliate of SJM Partners, Inc., the real estate company designated by the Port Authority of New York & New Jersey (the “Port Authority”) to assist with the first phase of redevelopment of the George Washington Bridge Bus Station. 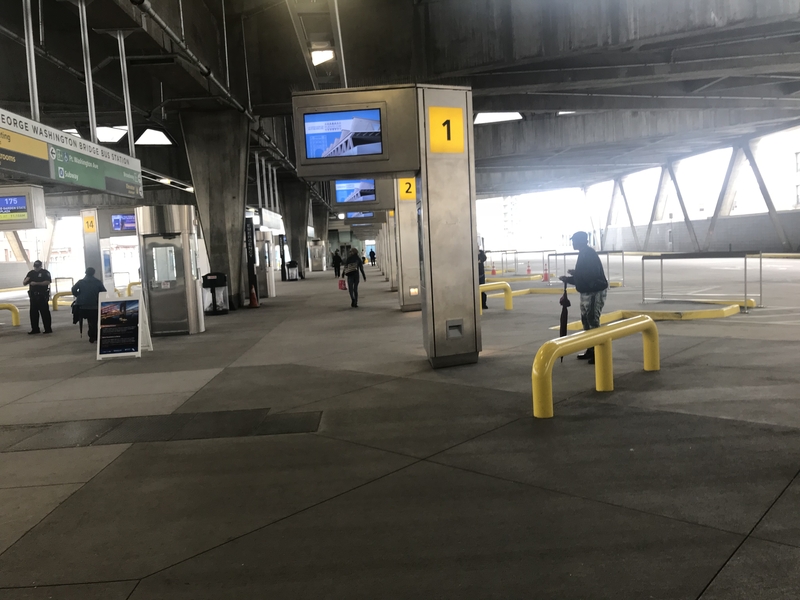 The Port Authority is the nation’s largest bi-state authority and is currently implementing a strategic plan to maintain and modernize its existing transportation facilities. The goal is to ensure safety and security and to significantly improve the quality of transportation services for regional residents, businesses, and visitors. 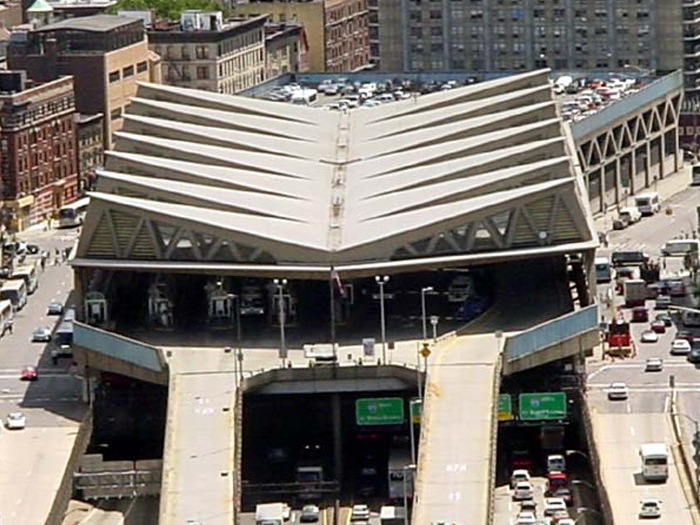 A key component of this plan is the redevelopment of the George Washington Bridge Bus Station, an important New York City transportation facility. 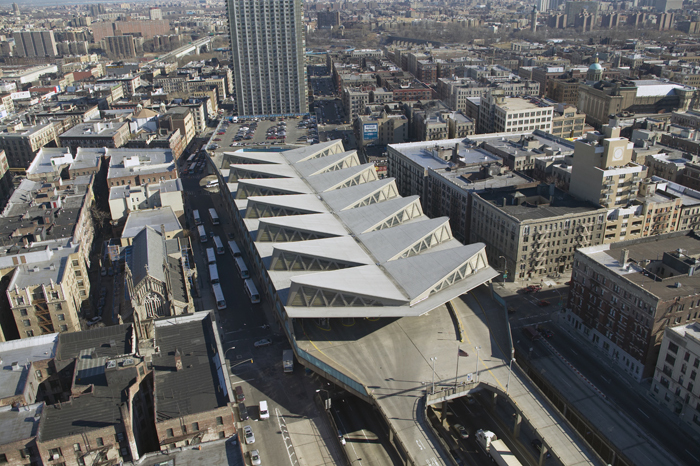 The NYCRC loan is assisting with the transformation of the bus station into a modern transit and retail hub. The project is upgrading and consolidating bus operations and reconfiguring the station to accommodate 50% more bus capacity. The project also includes construction work that is increasing four-fold the retail space within the bus station. The project will improve the efficiency of operations at the bus station and also enlarge the bus and passenger capacity for the station’s approximately 5 million annual users. 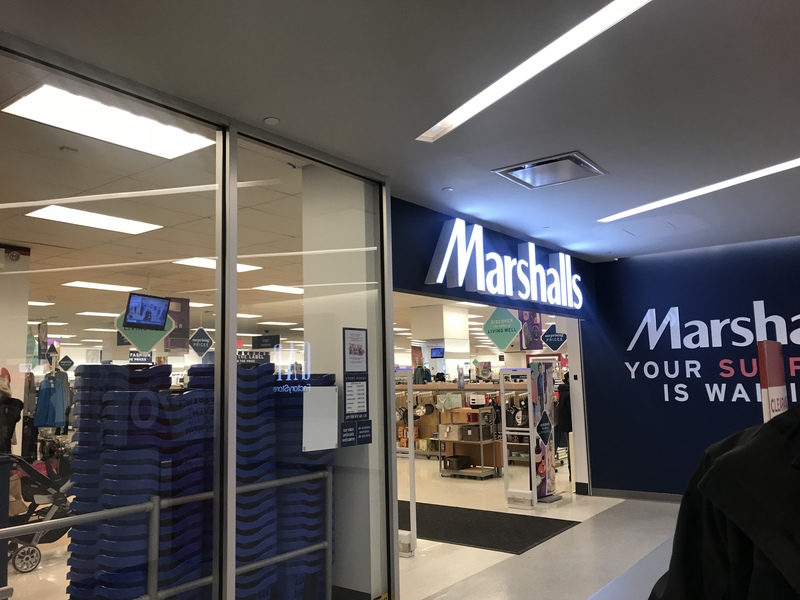 The project is also bringing new construction and permanent jobs to the community as well as increased retail options to Washington Heights. 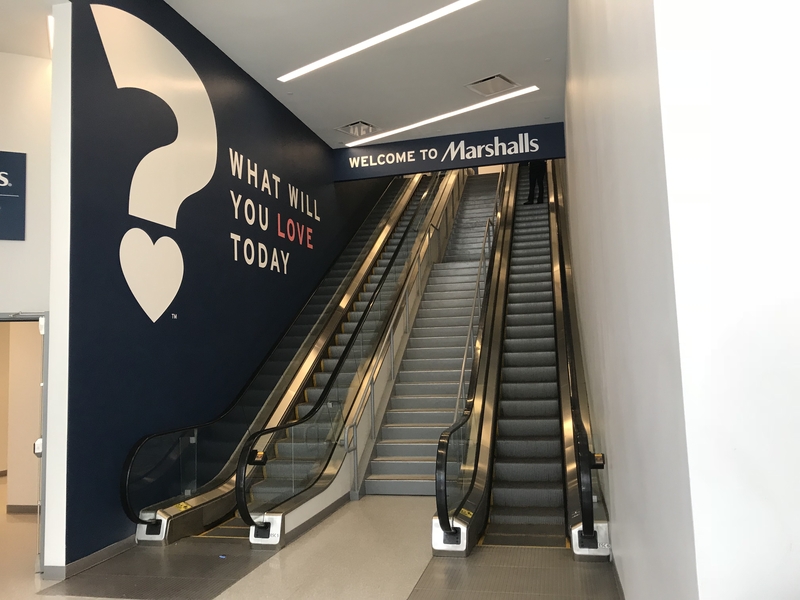 Construction of the EB-5 project (Phase I) is complete.